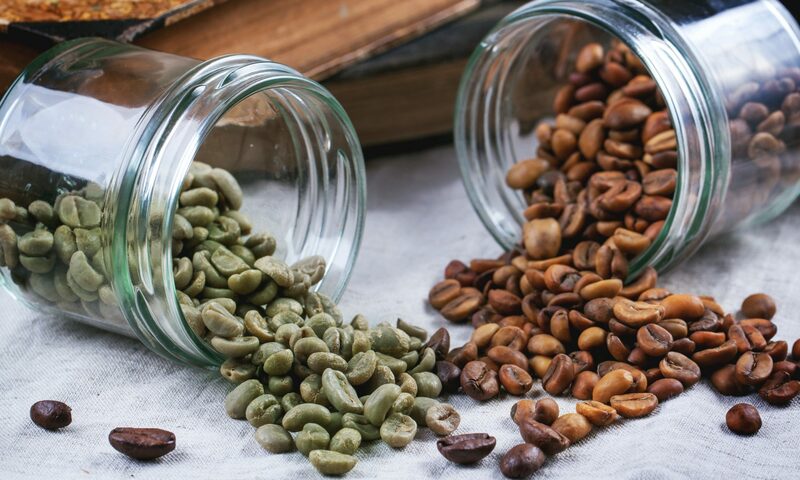 What is happening in the world of coffee? 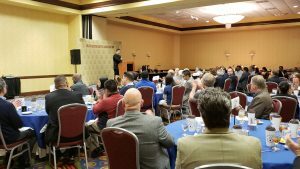 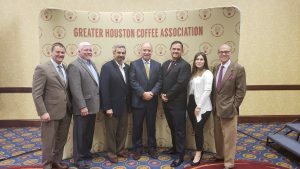 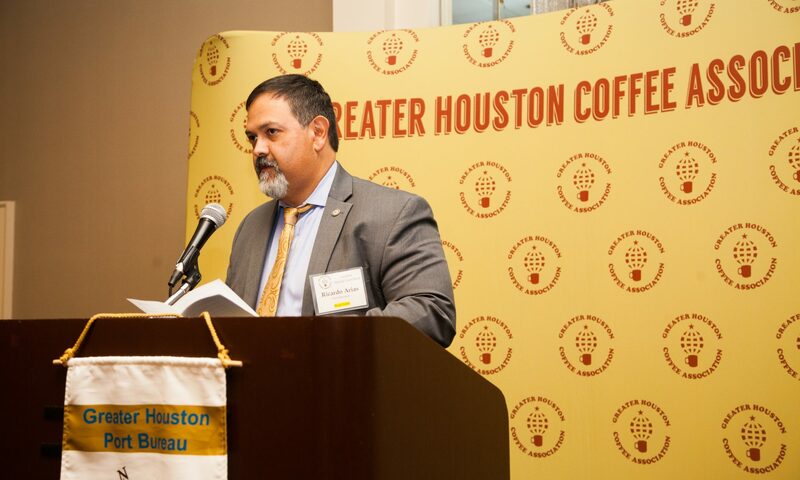 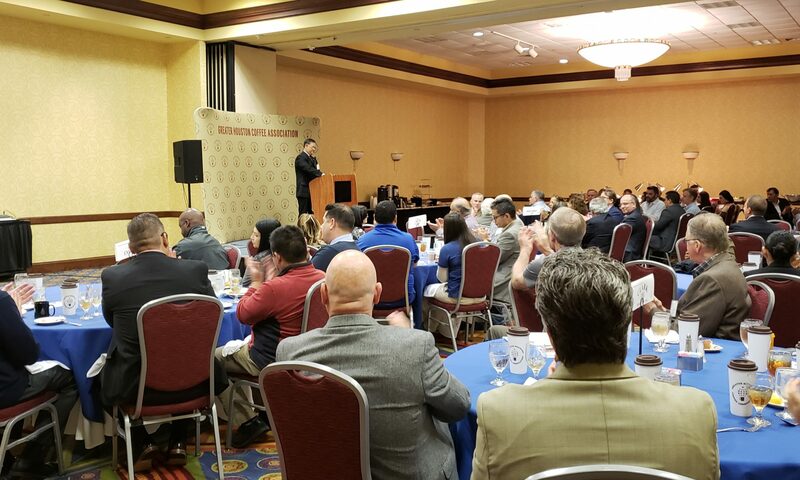 Michael Gaviña, incoming chair of the National Coffee Association (NCA), answered that question at the October 12th luncheon hosted by the Greater Houston Coffee Association in conjunction with the Port Bureau at the DoubleTree by Hilton Houston Hobby Airport. 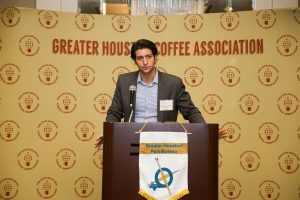 Michael Gaviña, incoming chair of the National Coffee Association presents: What’s brewing in the coffee trade?